2 for 1 vouchers cannot be used in conjunction with any other offers or promotions. If your voucher can be redeemed online, follow the URL link printed on the voucher to reach the correct booking page. 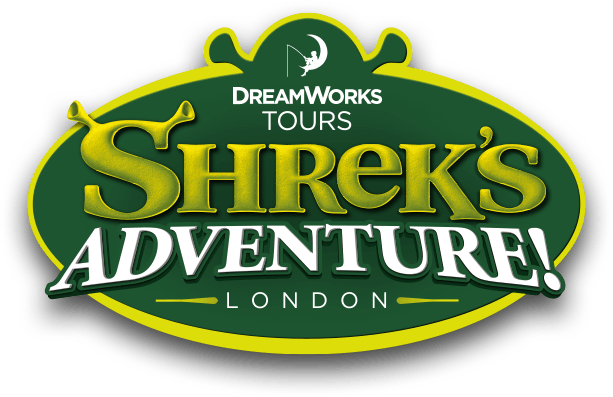 How do I get to Shrek's Adventure London by Bus?